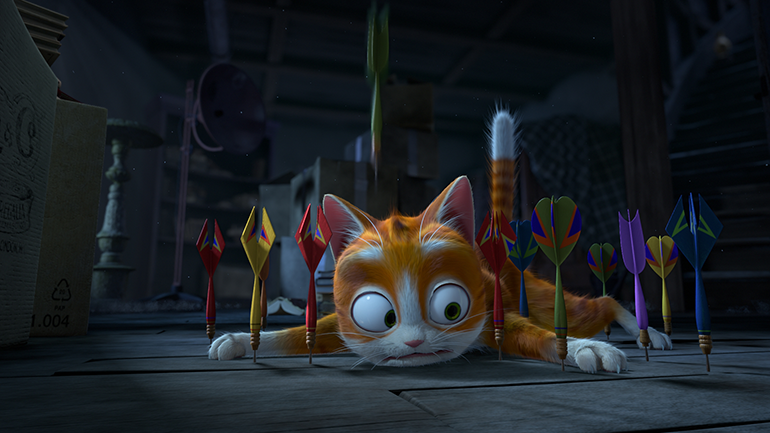 In this new feature-length 3D animated film from renowned 3D filmmakers Ben Stassen and Jeremy Degruson, Thunder, an abandoned young cat seeking shelter from a storm, stumbles into the strangest house imaginable, owned by an old magician and inhabited by a dazzling array of automatons and gizmos. 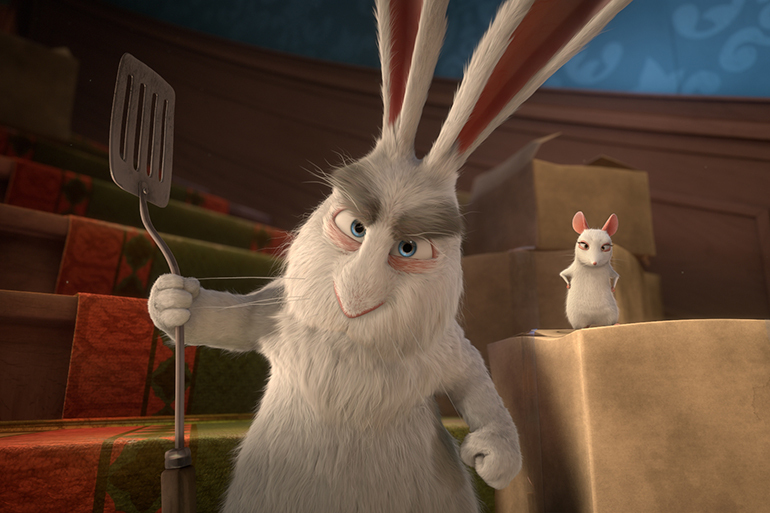 Not everyone welcomes the new addition to the troupe as Jack Rabbit and Maggie Mouse plot to evict Thunder. The situation gets worse when the magician lands in hospital and his scheming nephew sees his chance to cash in by selling the mansion. 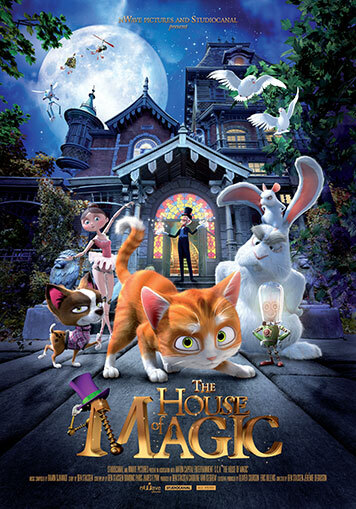 Our young hero is determined to earn his place and so he enlists the help of some wacky magician’s assistants to protect his magical new home.